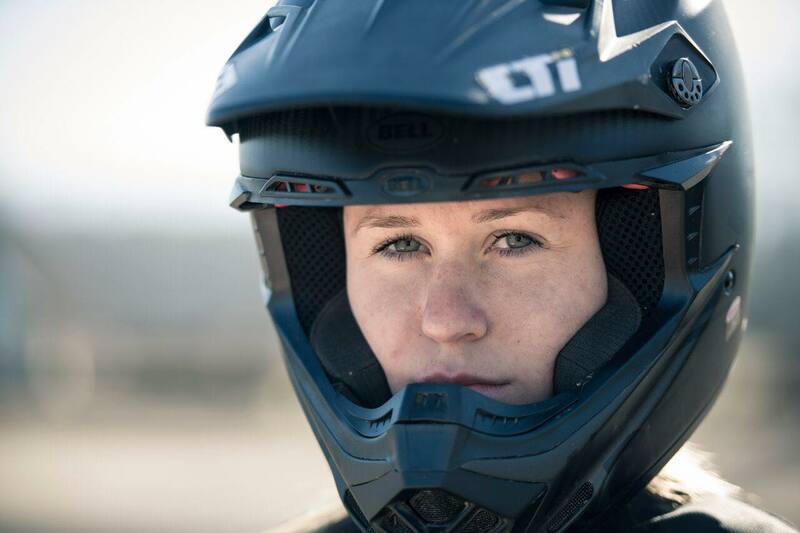 American born Avrie Berry made deliberate decision and achieve long-term goal to race Europe’s Women MX World Championship in 2017, completing full WMX season ‘018 and stands 16th Overall in points table post WMX Round One. 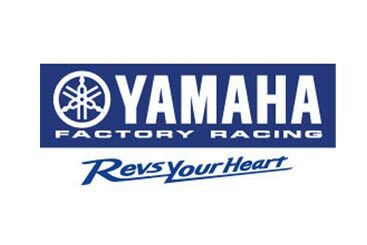 From home in USA, the 18 year old accomplished riding from 50cc right up to racing Loretta Lynn’s ‘017 followed by Women’s Pro class finishing top 5 at both Championship events. For Avrie, the decison to make the move was the right one. 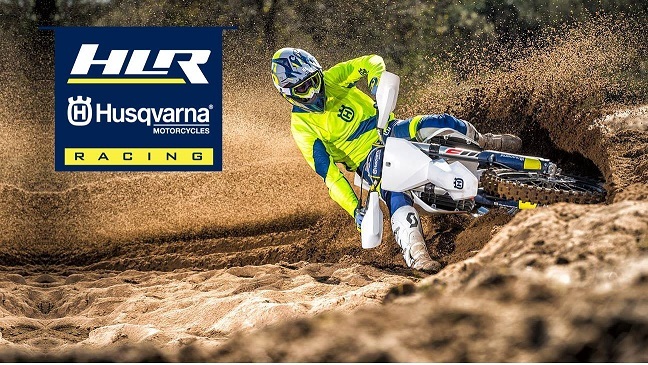 #36: ‘The level of female racers in Europe is much higher than in the USA and unfortunately WMX in the USA ended in 2018. Although we have really nice tracks at home, the tracks in Europe are a lot more challenging also’. 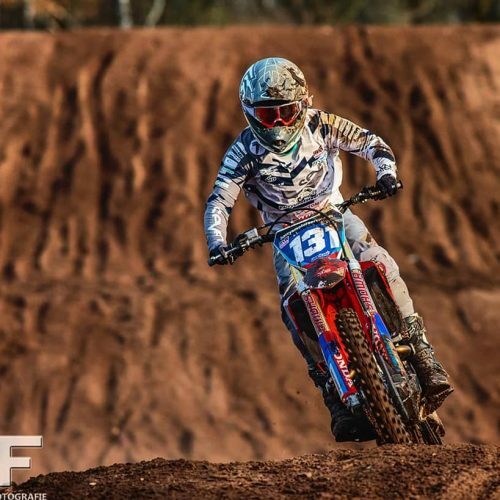 Gaining opportunity to race under KTM Diga Jr Racing, Avrie raced debut WMX Rounds at 2017 WMX Rounds 5: Assen, and 6: Pays de Montbeliard which were both wet, latter real mudder. #36: ‘Those last two races were probably the hardest races of my life but also the funnest. I quickly realized that the level of racing was much higher than in the USA so I really wanted to come back to do a full season’. 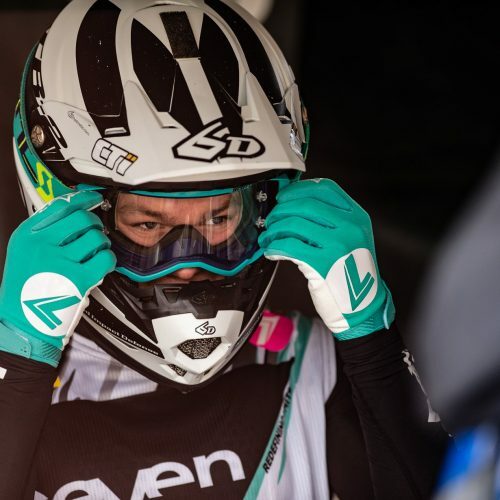 Finishing 2017 WMX Final Round credible 11th, after few get-offs in both Assen and France, racing tough circuit conditions wasn’t enough to faze the only American Women racer in the Series, prompting shift to live in Belgium for 2018-019 season. #36: ‘This is my second full season and third year with my team KTM Diga Jr Racing and I have learned a lot since joining the team. The main things I’ve learned from the team is the European way of training. Living in a Belgium, I am able to really focus on my training on and off the bike’. Avrie gained momentum competing full 2018 WMX season with top result 9-9 at Assen putting her in confidence mode heading into 2019 WMX Series. #36: ‘Last year I was able to improve every race that I did. That was the goal for the season and I was definitely happy but not satisfied. Last year was challenging for me because I was 17 and living in a new country along with training harder than I ever have before’. Differences in training, track venues and culture are just part and parcel of living to race overseas- challenges Avrie embraces. No more so than at WMX Opening Round at Valkenswaard. #36: ‘My focus was to start my season out strong and I didn’t feel like I was able to do that. Sand has always been a struggle for me because we don’t have many sand tracks in the USA but I’m working on changing that’. ‘Also, the main thing I’ve noticed is there are a lot more girls that race at a higher level. In America there is just not as many girls that race at that level’. 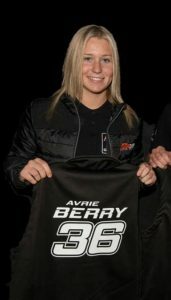 With solid goals set, Avrie Berry is taking on board what most would shy away from- given racing in USA home country is alot easier. Putting #36 in up-ward swing direction racing for all valuable results and WMX points. #36: ‘My main goal is to make every race count and score as many points as I can. Each season is a part of the journey and I just want to improve each year until I reach my goals’. Europe vs USA Motocross: is the divide that big- really? 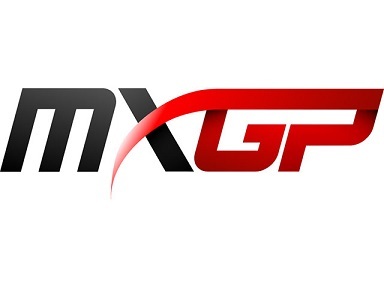 MXLink started in 2009 with the aim to establish links between various aspects in the sport of Motocross in NZ. 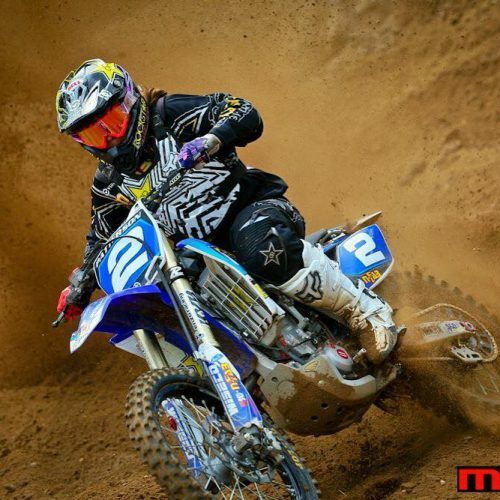 This involved working at grassroots Motocross supporting riders, clubs, coaches and running of events throughout NZ.